The Year 8 curriculum is designed to provide students with engaging learning experiences and skill consolidation as outlined by the Victorian Curriculum. Positive relationships are enhanced in Year 8 through external speakers such as Click Against Hate, Power to Persist and The Carly Ryan Foundation Project Connect. 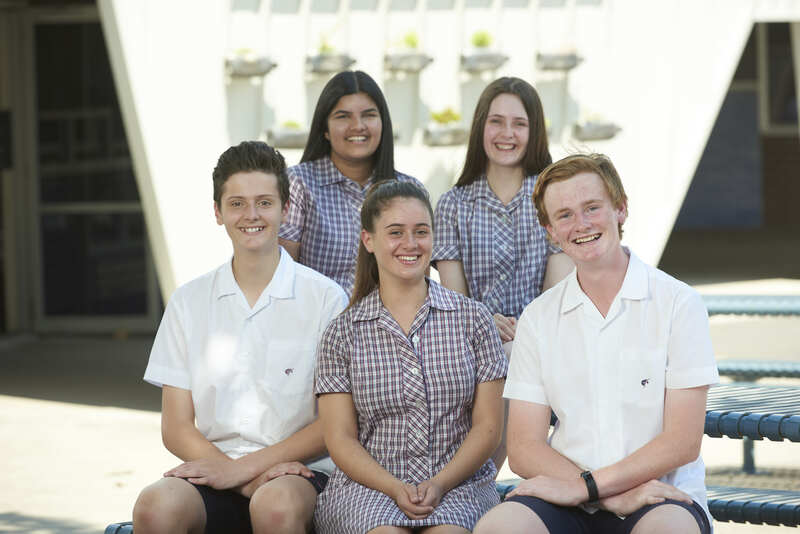 The Year 8 curriculum provides students with the opportunity to study four elective subjects (two per semester), in addition to the core subjects of English, Mathematics, Humanities, Science, Language, Health and Physical Education and Sport. The Year 8 camp is held during Term One in Anglesea and has an outdoor education focus. It is designed to provide students with activities that ask students to step outside their comfort zone in a safe and fun way, work collaboratively, and build on their strengths.